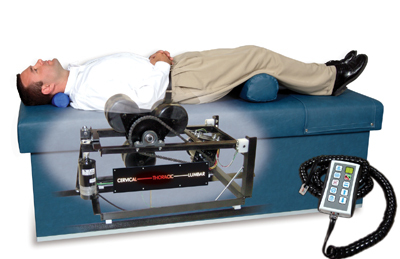 In Chiropractic traction-massage, the patient lies face up with a pillow under the knees. A system of rollers then moves up and down the spine, gently stretching and massaging the muscles of the back. Traction-massage is performed along with an adjustment to relax the spine, making the adjustment easier to perform, more comfortable, and more beneficial. Dr. Shawn commonly prescribes specific strengthening exercises for our patients with back, neck and extremity problems. These exercises can decrease pain, prevent muscle deterioration, promote joint health, increase strength, stability and range of motion and protect against new or recurring injuries. 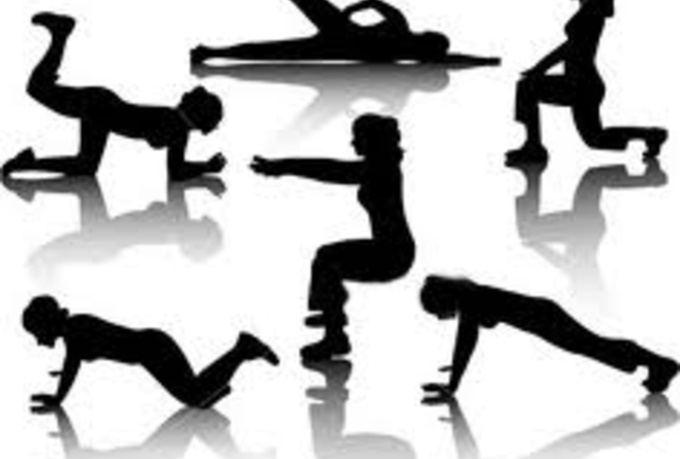 Dr. Shawn will show you how to do the exercises and supervise you until you are comfortable doing them on your own. It’s important to keep up with your exercises as prescribed (similarly to drug prescriptions). Studies show that individuals who follow their exercise instructions heal faster than those who do not.